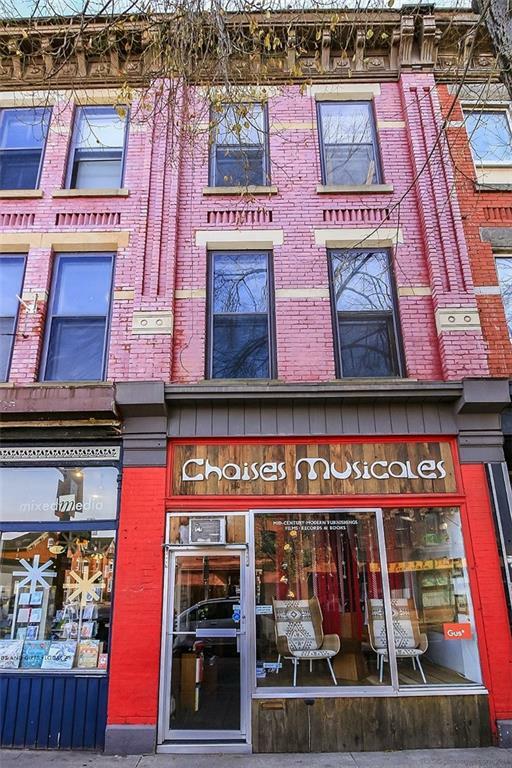 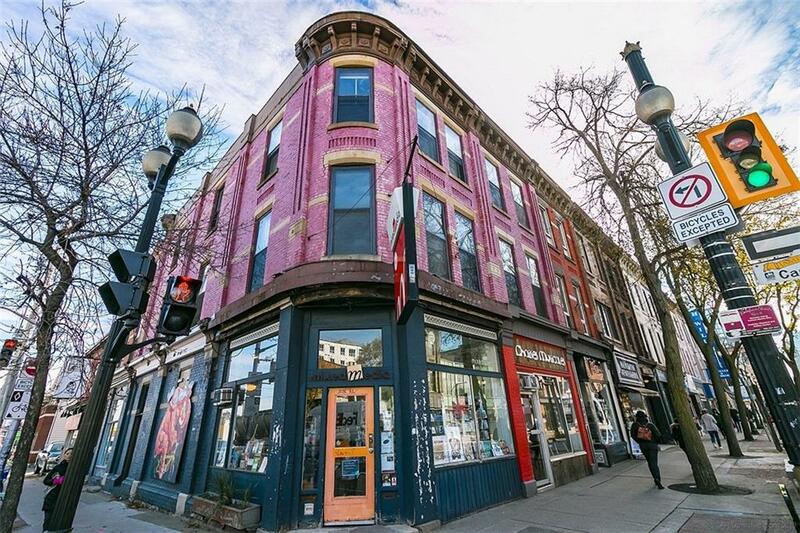 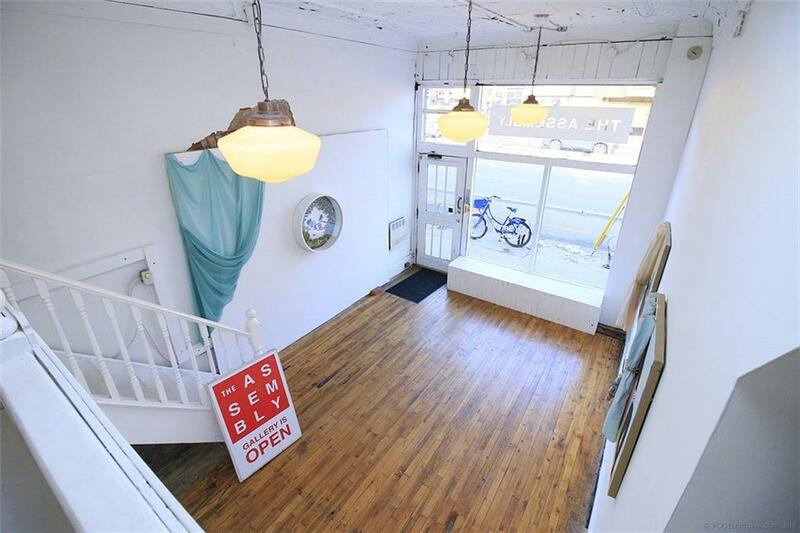 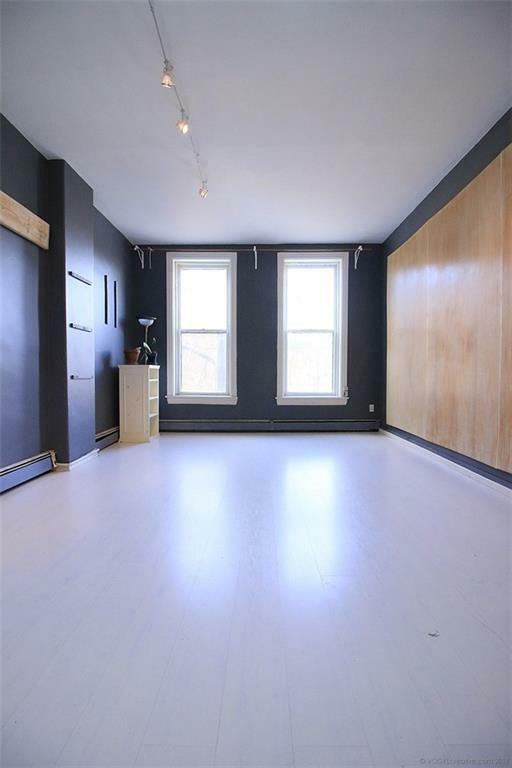 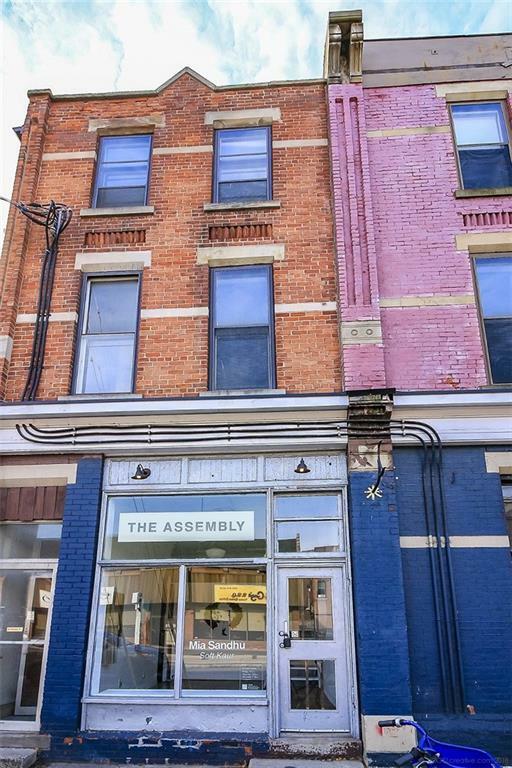 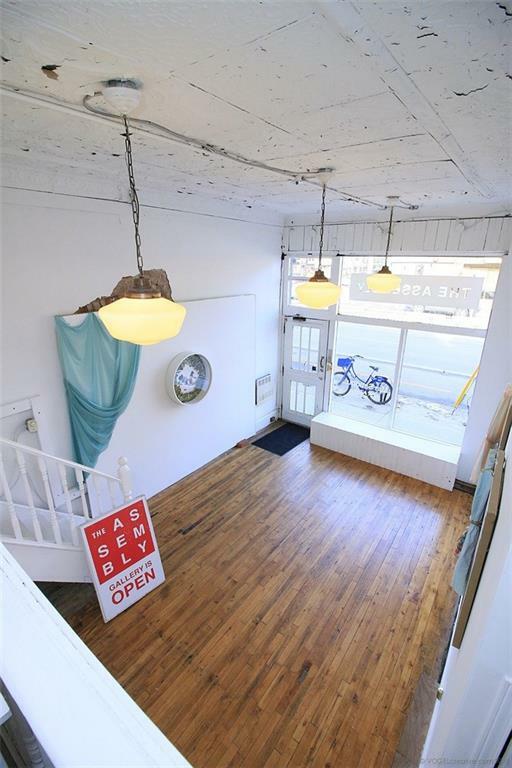 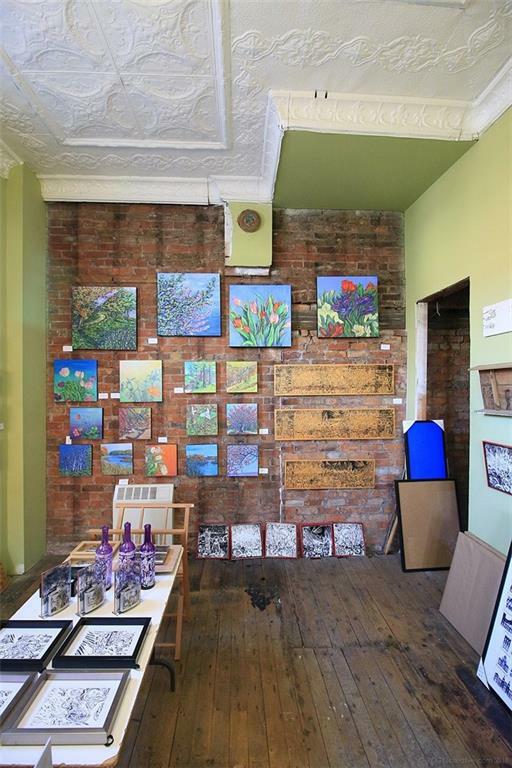 Classic Victorian Mixed Use property situated in the heart of James Street North Arts & Culture District. 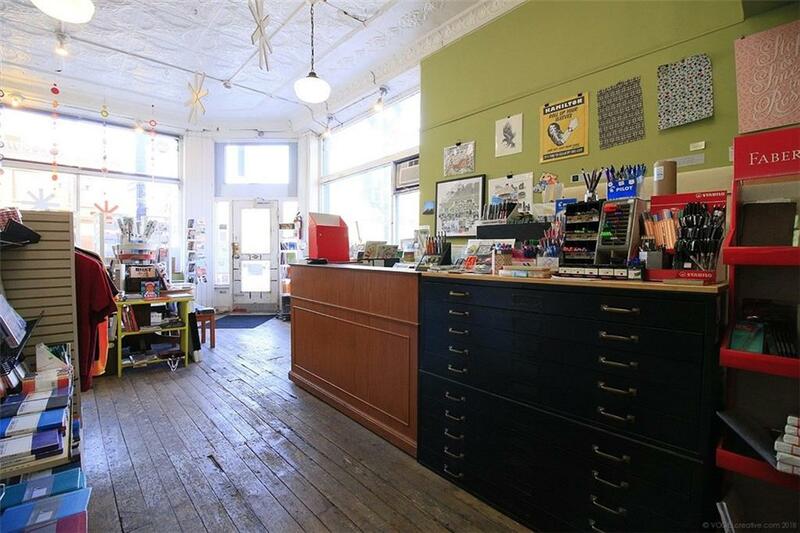 Highly Visible & Centrally Located. 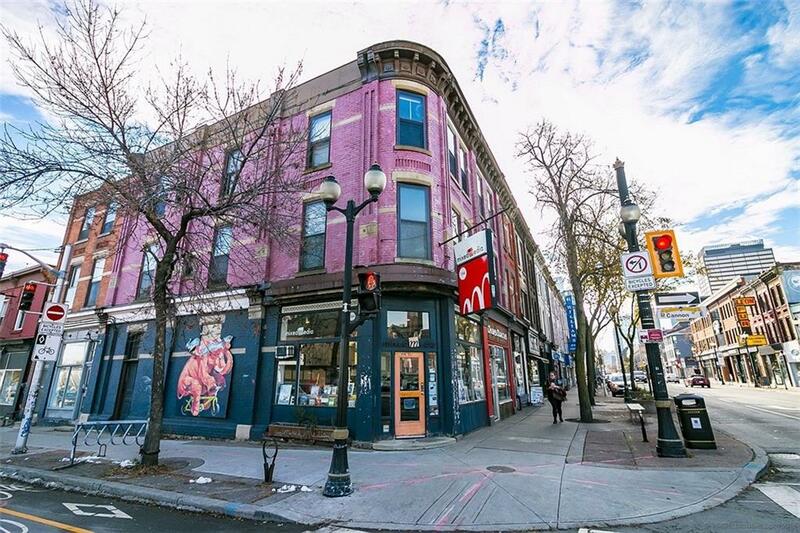 154 James Street North enjoys a traditional angled entry corner store façade & crowns an in tact commercial streetscape of classic Victorian three floor walk ups. 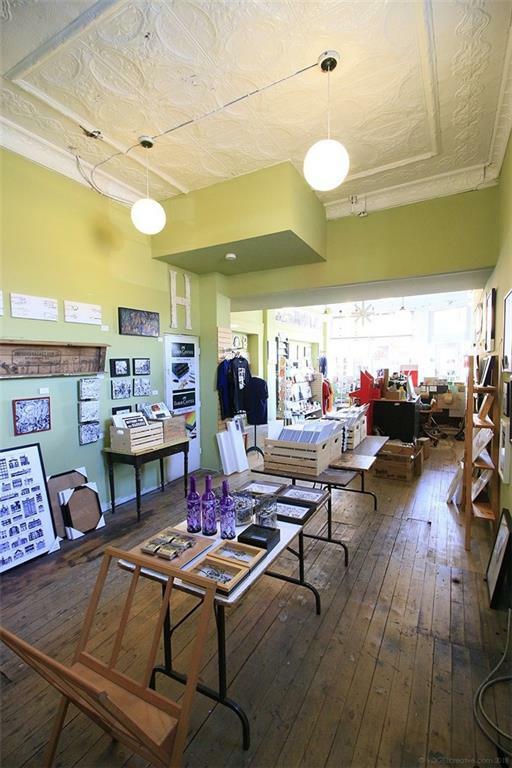 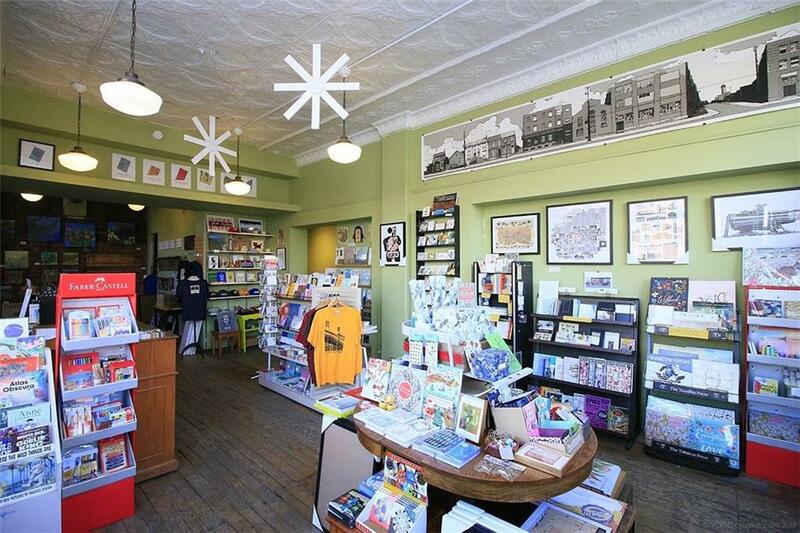 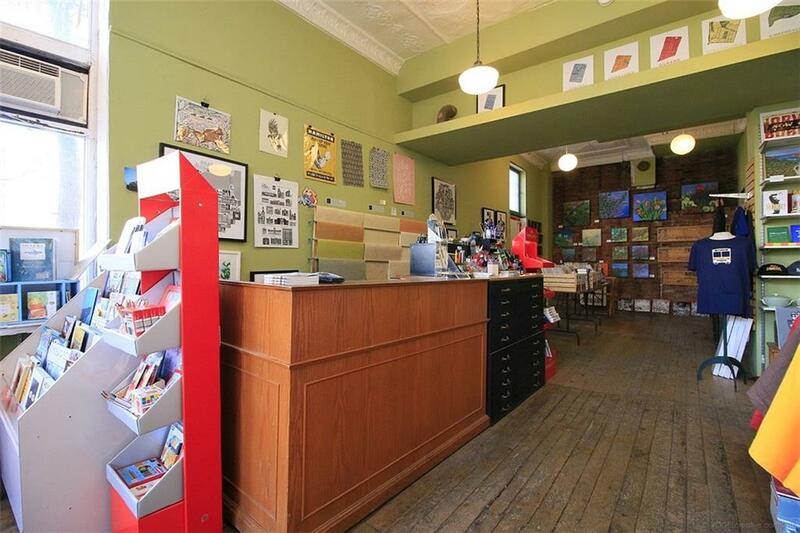 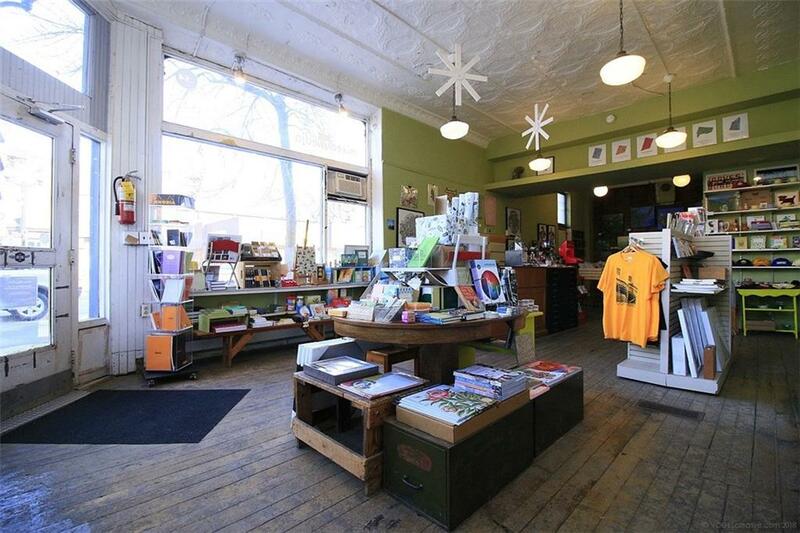 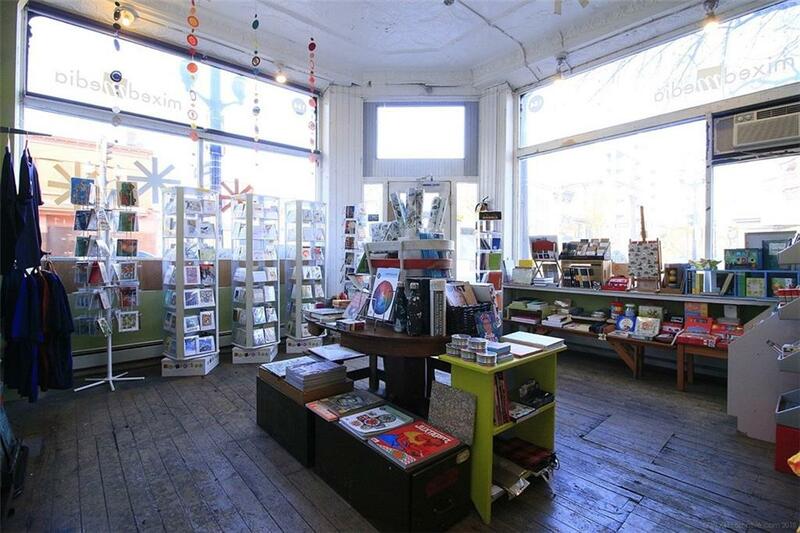 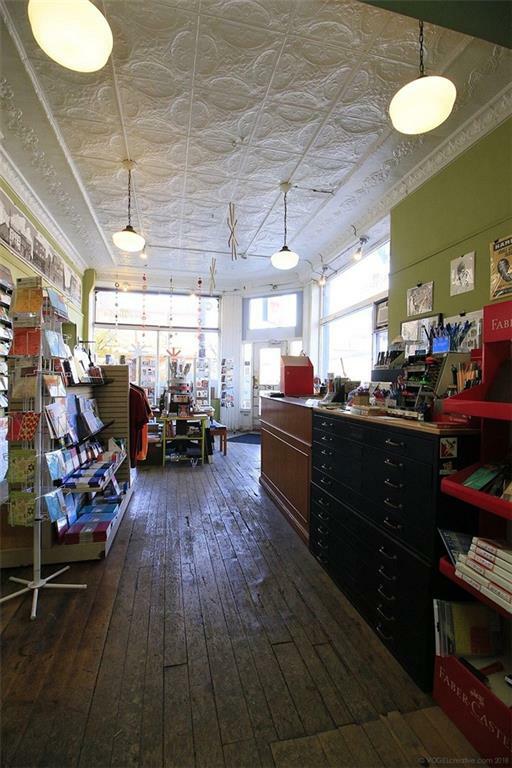 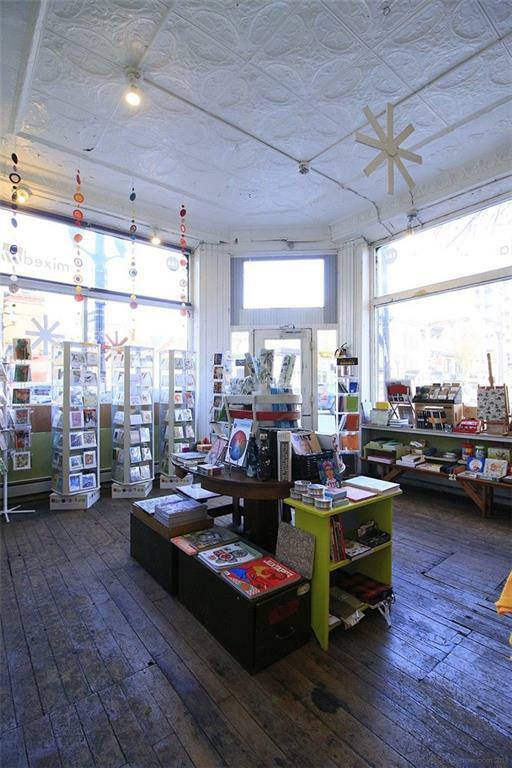 The main floor of this iconic property enjoys 3 separate storefronts: the corner store, a separate shop on James & gallery on Cannon. 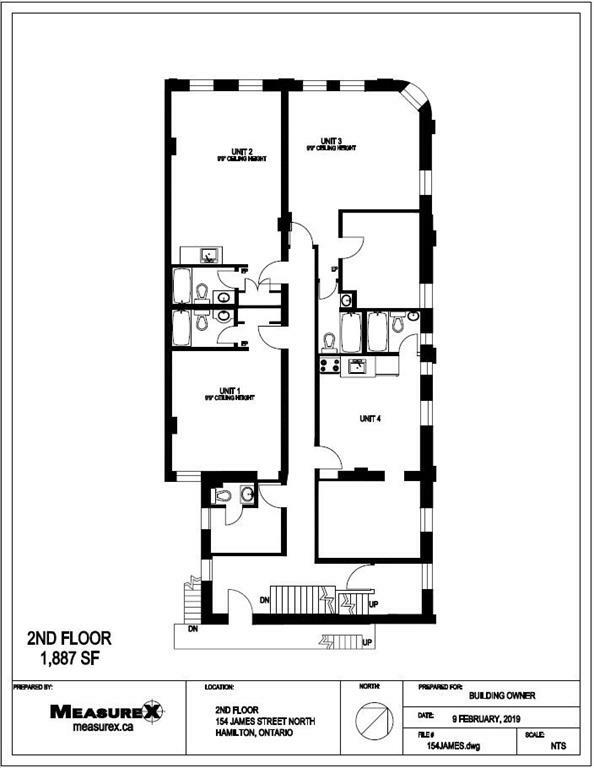 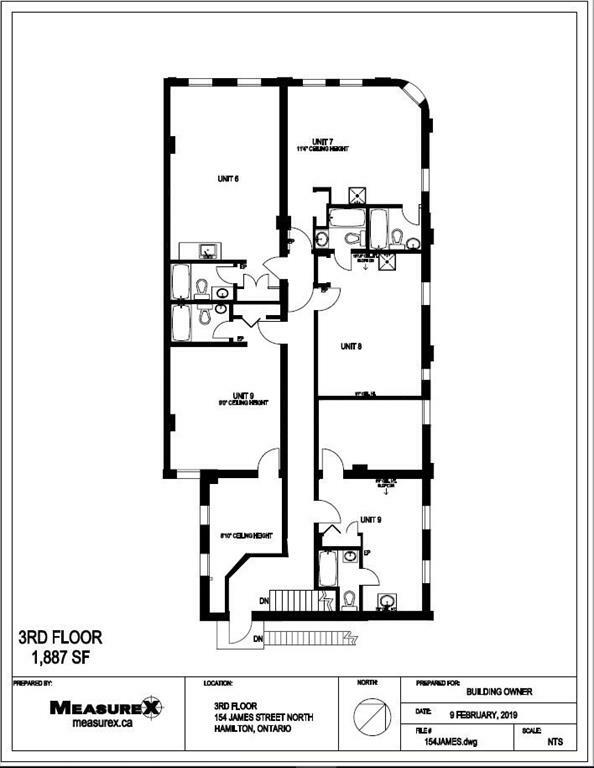 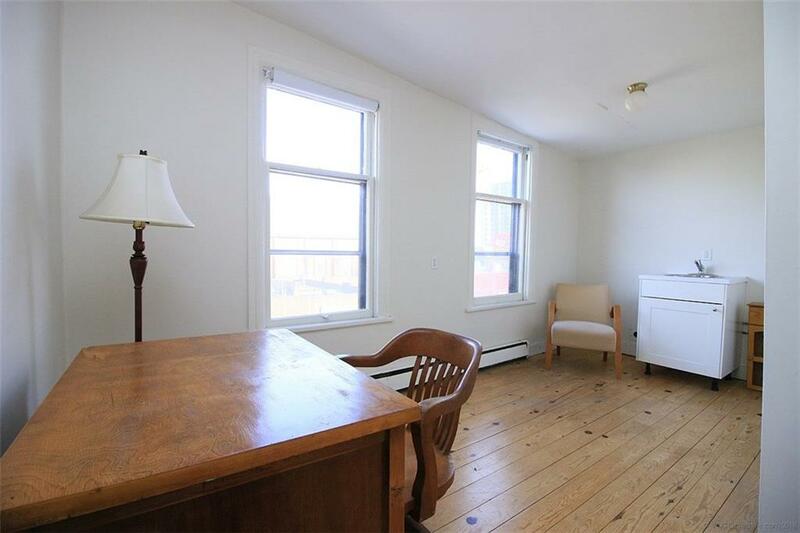 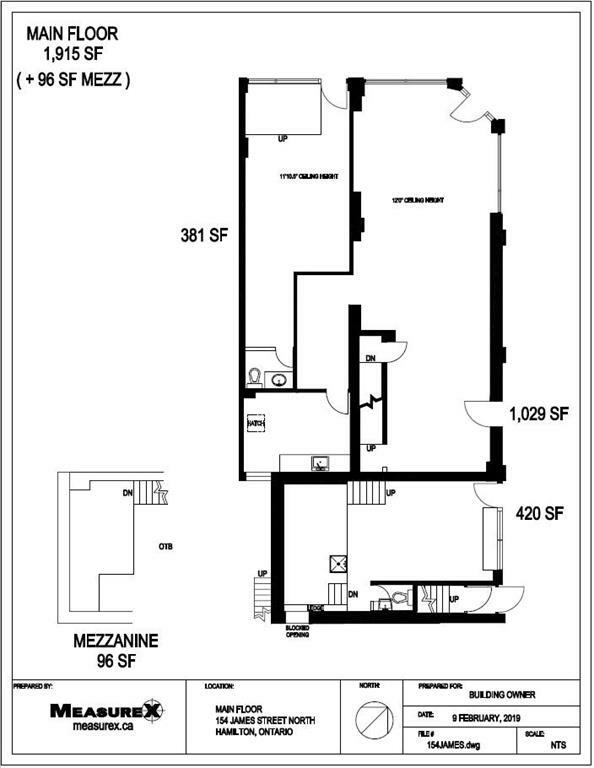 The upper 2 floors are home to 10 separate units, 9 with full baths and 1 powder room. 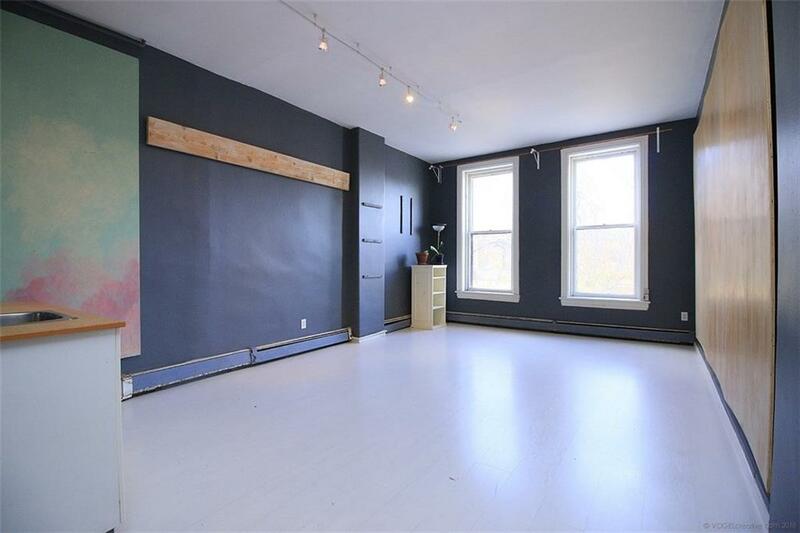 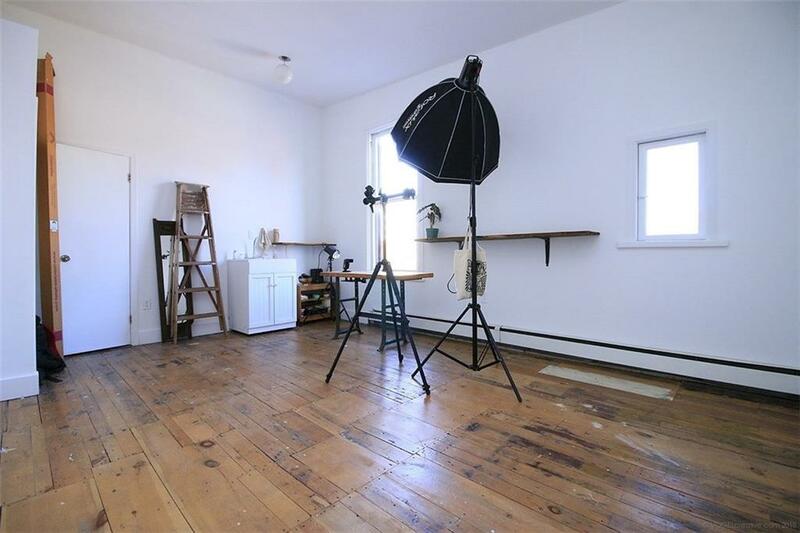 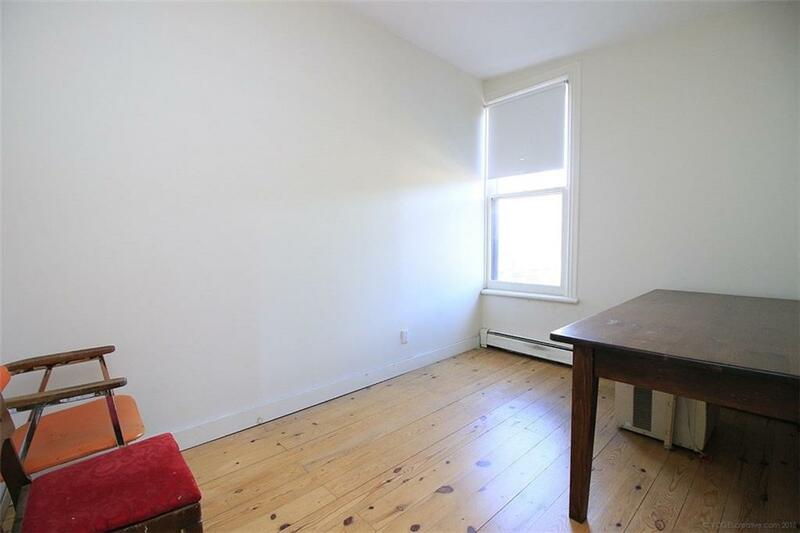 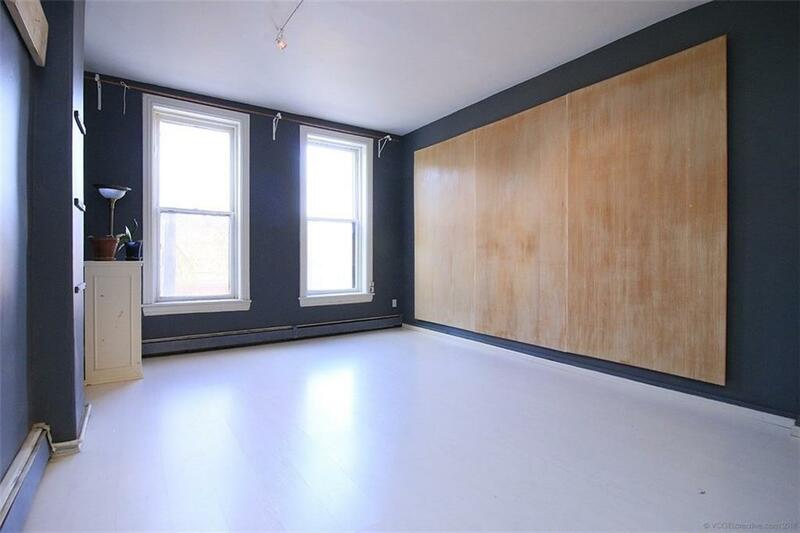 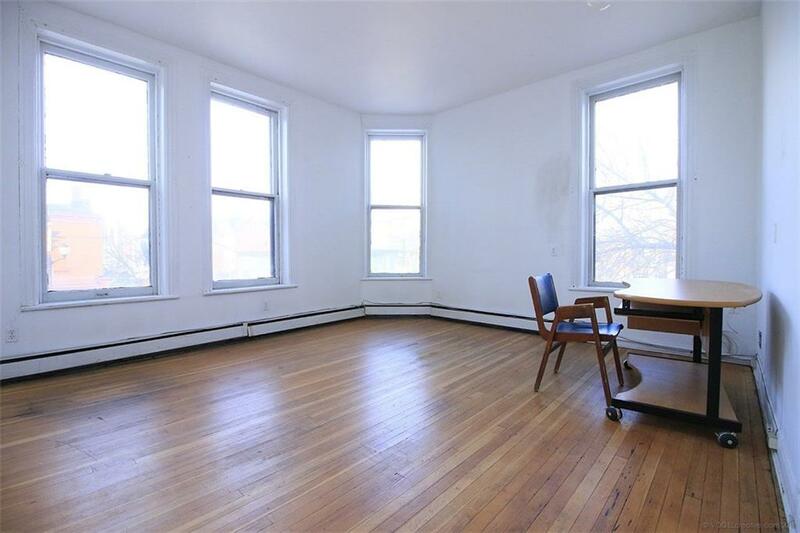 One second floor unit is currently used as a residential apartment, 8 have been artist studios for the last decade & one is a caretakers office. 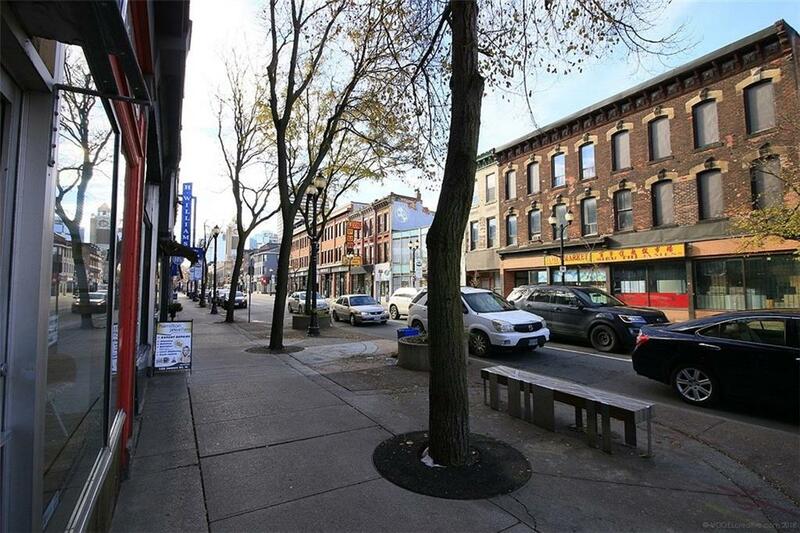 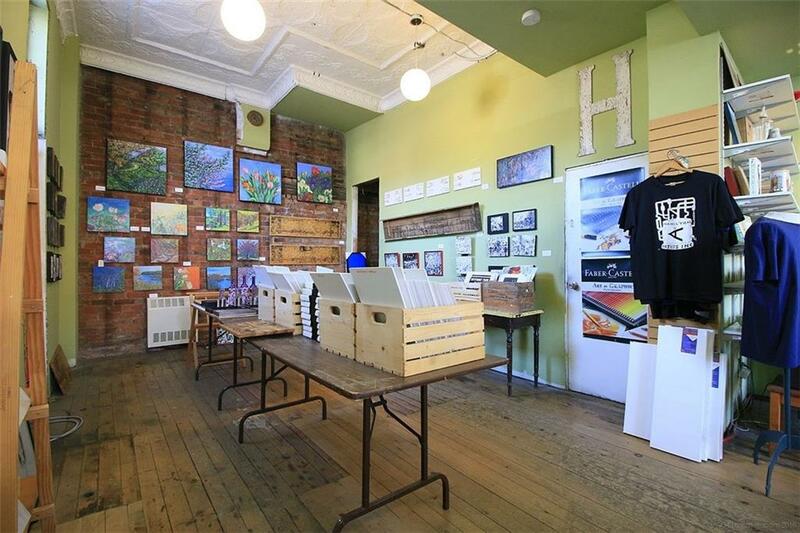 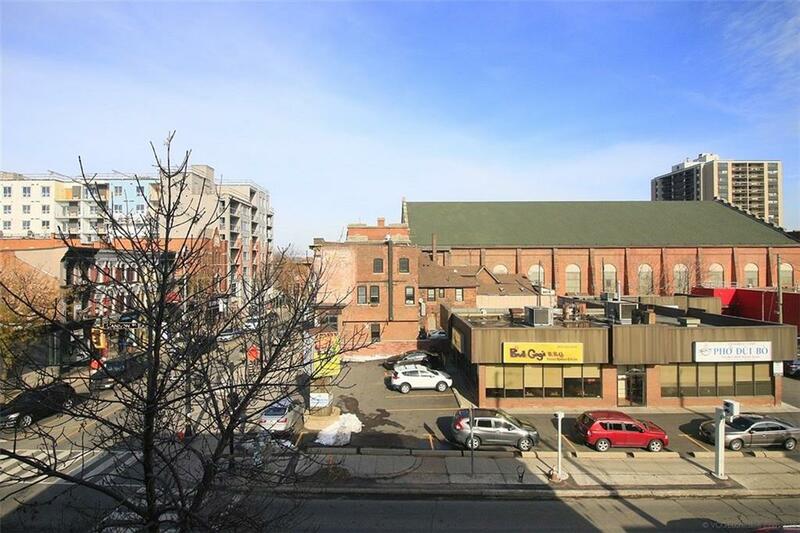 The property is eligible for City of Hamilton downtown improvement grant and loan programs. 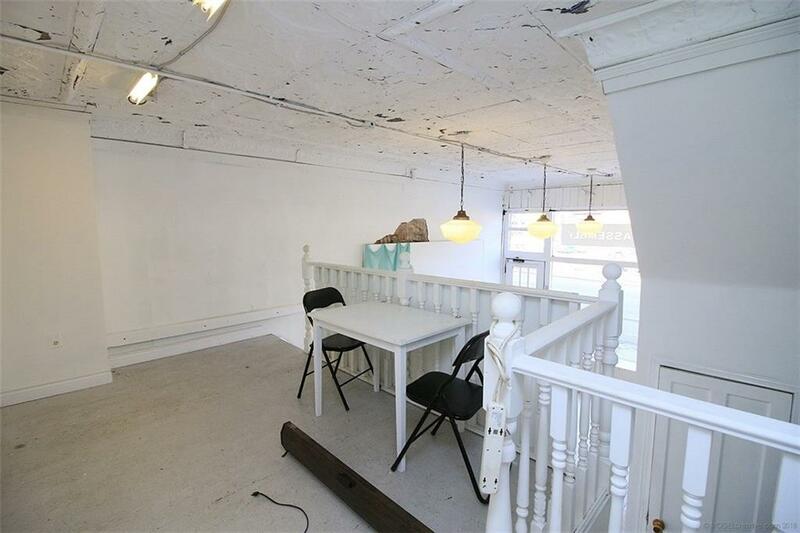 Situated at the corner of James North & Cannon Street, the location is superb. 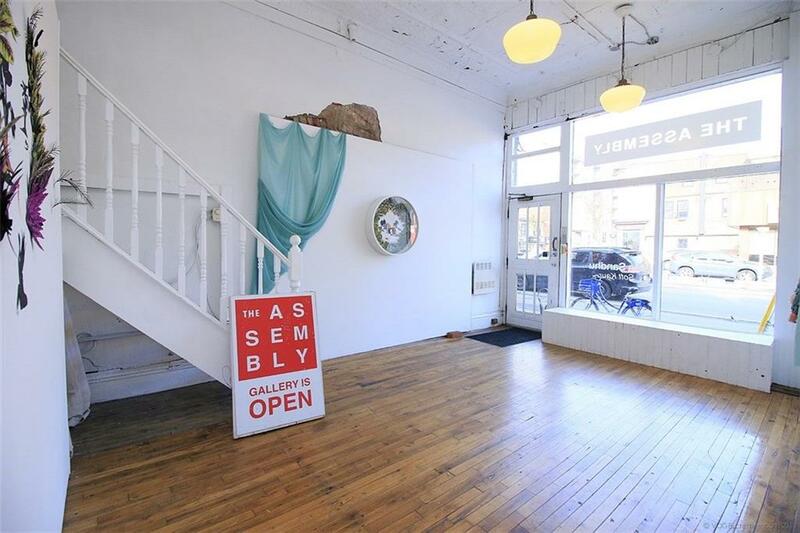 An Amazing opportunity.